When it comes to makeup, these days I tend to be a whole hog or bare minimum kinda gal with very little in between. I love doing the whole works, but more often than not I'm running out the door to do the kindy drop off and want to slap on something quickly to look a little fresher. You know, like I haven't chucked a hoodie over the t-shirt I slept in last night and called it an outfit. Which is where a fabulous multi tasker like YSL's Baby Doll Kiss & Blush comes in handy. It takes mere minutes to slap on some BB cream, mascara, brow pencil and with a dab of Kiss & Blush on lips and cheeks to finish off, I'm good to go. 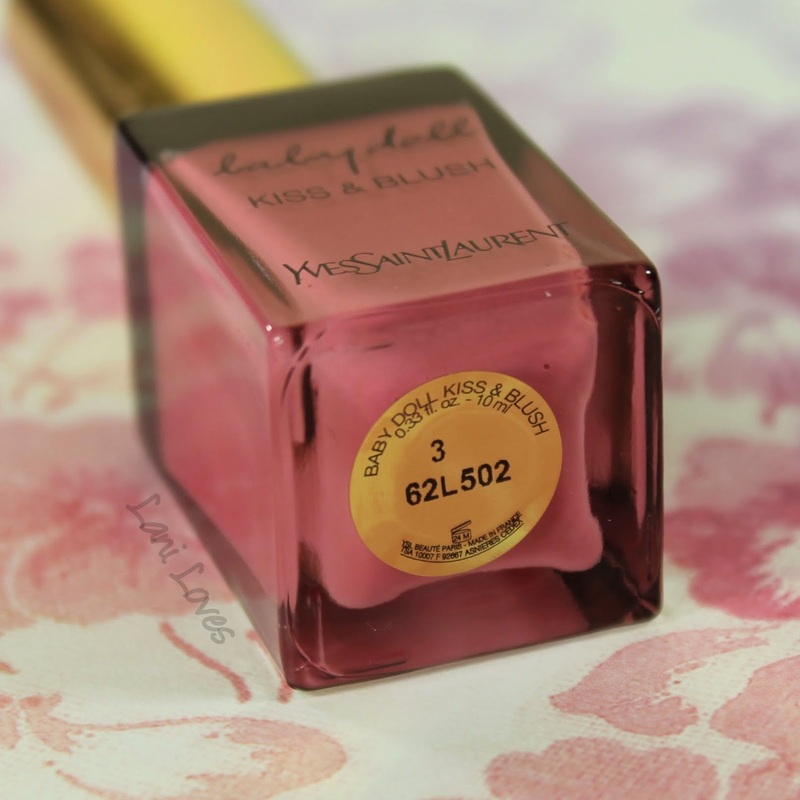 Pictured is shade #3, Rose Libre, a flattering light rose pink. 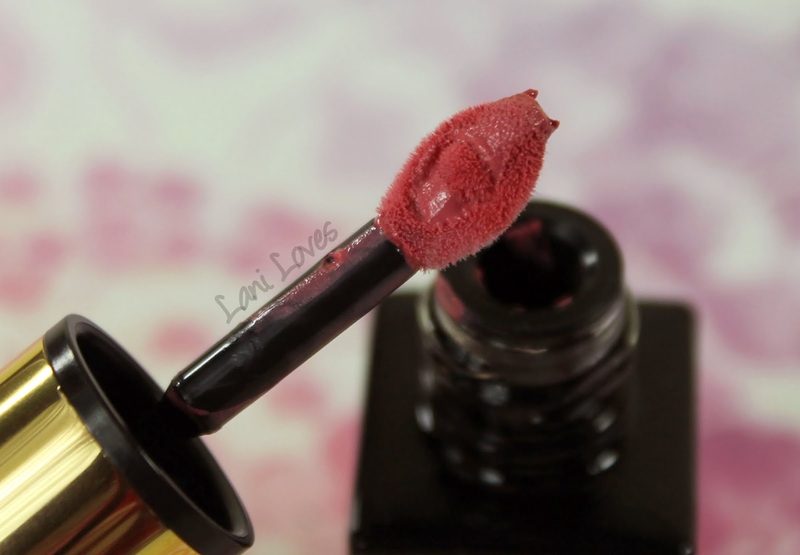 Multi-tasking cosmetics are of course nothing new, but where Kiss & Blush differs from traditional pot rouges and stains is the whipped, mousse-like formula and the shaped applicator. The applicator's pretty cool, actually - a tear drop shaped sponge with a flexible portion in the centre to flatten against your cheek or hug the contours of your lips. 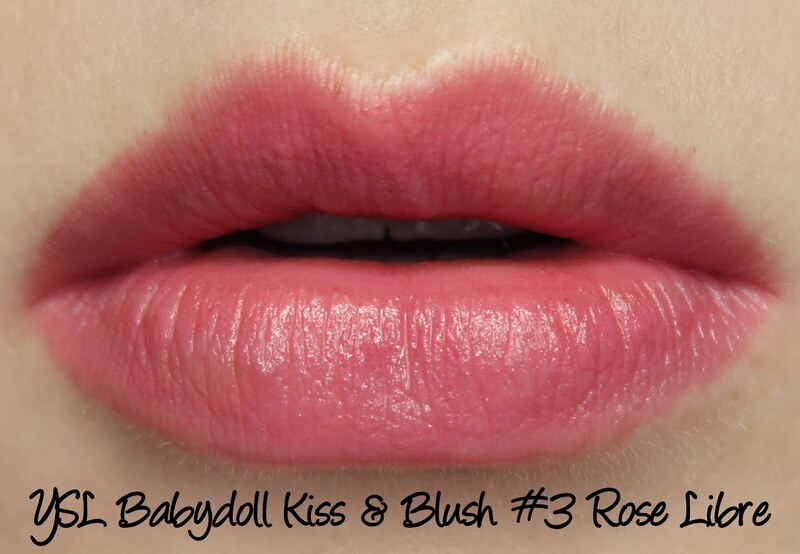 I found it very easy to get precise application with it when I wore Rose Libre on the lips. For cheeks, I just dab a few dots on and blend out with my fingers, though it performs equally well with a stippling brush. 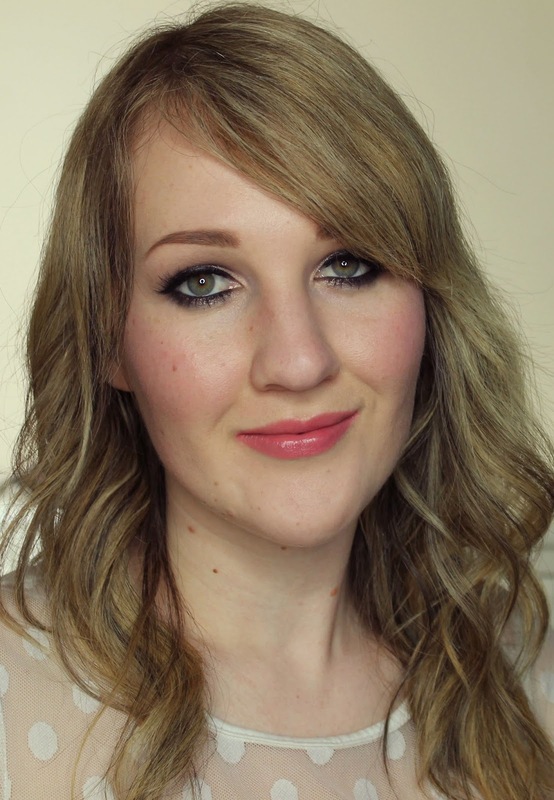 Rose Libre is a light rosy pink with buildable, even colour pay off. 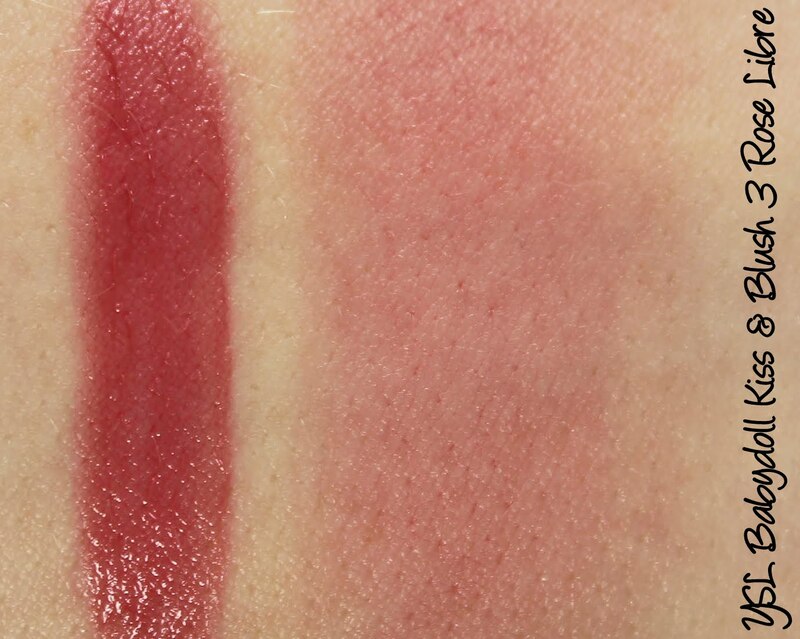 The soft texture translates to a incredibly natural finish on both lips and cheeks . 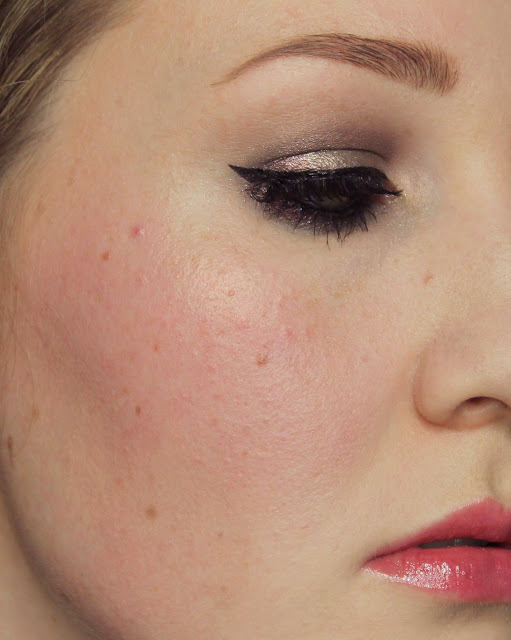 Rose Libre lasts pretty well too, ten and a half hours on cheeks and three and a half on on lips. 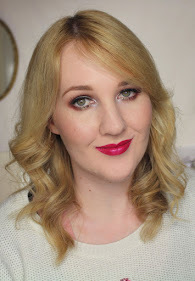 It wasn't drying on my lips; in fact the moussey texture almost feels a little oily, although not unpleasantly so - just like there's a bit more slip than your average lip colour. It faded away evenly when worn as a blush and lipstick. 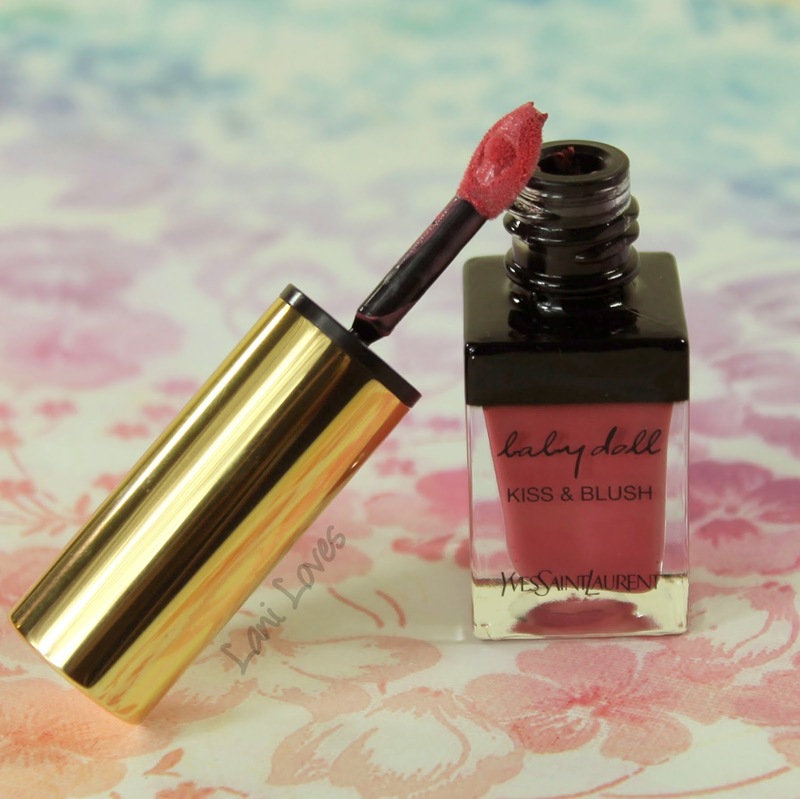 Like most of YSL's lip products, Babydoll Kiss & Blush has a mango scent. This has got to be one of the most divisive scent choices in the world of cosmetics, you either love it or hate it! 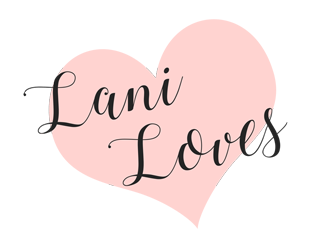 Personally I adore it and can't get enough, but I know others who find it intolerable, one friend confessed to destashing all of her YSL lipsticks because of her dislike of the fragrance. Which camp do you fall in? Obviously my photos today do not convey the bare minimum I was talking about earlier, but hopefully still serve to give a good idea of how Rose Libre looks on! I'll have to show you a pared back makeup look with it soon. 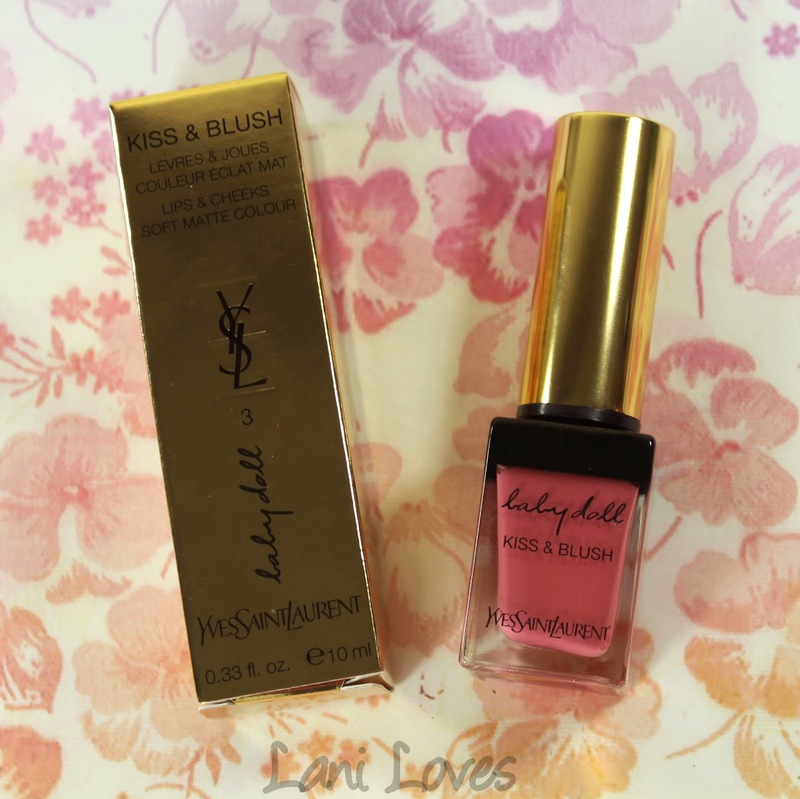 Have you tried any of the Yves Saint Laurent Kiss & Blushes? I'm dying to add another to my collection!